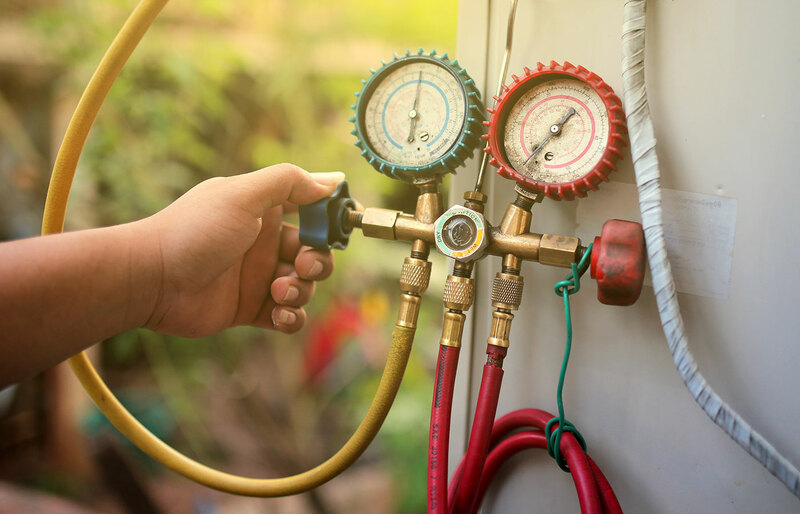 Call on Orange Home Services for seasonal air conditioner maintenance in the Fox Valley area, and avoid needless malfunction, energy waste, and excessive electric bills. Our fully licensed and insured, certified, and highly trained technicians focus on quality of service calls, rather than quantity. Each job is a priority and we customize our approach to better answer your concerns and expectations. Handling all makes, models, and types of cooling systems, including ductless options, we optimize overall performance, promoting greater efficiency, cooling capacity, air quality, reliability, and life span, while minimizing running costs, malfunction, and sound levels. For all your air conditioning service needs, trust in Orange Home Services! As a Bryant Factory Authorized Dealer and Comfort 24/7 Provider, Orange Home Services upholds uncompromising standards of excellence and expertise. We adhere to proven effective service procedures to deliver maximum value from your investment. The service is quick and cost-effective and does not result in damage, disruption, or inconvenience. Family owned and operated with over 25 years of HVAC industry experience, we know how to do the job right. We pride ourselves on a personal service level, which earns satisfaction from our clients across Batavia, Elburn, Geneva, St. Charles, North Aurora & Aurora, IL.